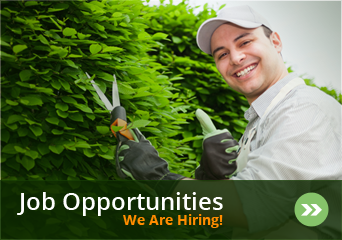 Please contact us with any questions, or to schedule a free consultation on your landscaping options. Price includes all systems from 1-8 zones. All systems larger than 8 zones will incur an additional fee of $5.00 per zone. Lake pumps will also incur an additional fee. 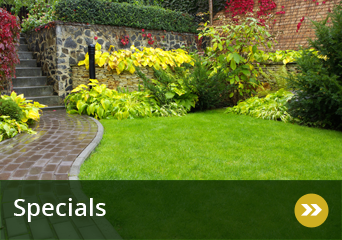 We offer all of our customer’s full-service irrigation service. Fall Winterization – Your system is deactivated by using compressed air to remove all water from irrigation lines. The sprinkler system controller is unplugged and all inside pipes are drained.Priority Scheduling – You will receive priority scheduling for all sprinkler services. 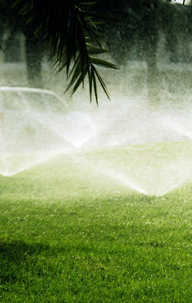 Spring Start-up – Your system is activated, all spray patterns are adjusted, and all areas around sprinkler heads are cleaned as necessary to allow for full functionality. The system controller is programmed as needed/desired. If possible, all necessary repairs will be made at time of start-up.Fall Winterization – Your system is deactivated by using compressed air to remove all water from irrigation lines. The sprinkler system controller is unplugged and all inside pipes are drained. 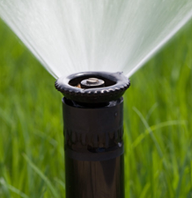 Priority Scheduling – You will receive priority scheduling for all sprinkler services. Preferred Labor Rate – All mid-season repairs, maintenance, add-ons, and service calls labor rate will be discounted 20%. 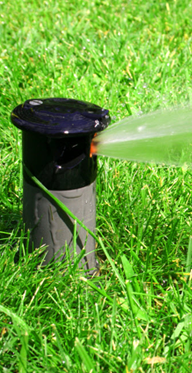 Spring Start-up – Your system is activated, all spray patterns are adjusted, and all areas around sprinkler heads are cleaned as necessary to allow for full functionality. The system controller is programmed as needed/desired. If possible, all necessary repairs will be made at time of start-up.Mid-Season Check-up – We will schedule a maintenance check-up of your system midway through the summer season. System will be evaluated and all necessary adjustments will be made to ensure optimal performance. Performed in July and August or as requested. Fall Winterization – Your system is deactivated by using compressed air to remove all water from irrigation lines. The sprinkler system controller is unplugged and all inside pipes are drained.